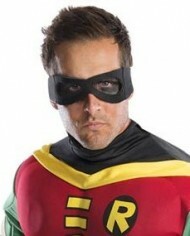 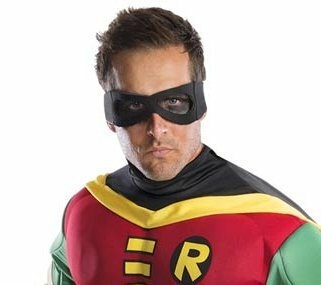 Robin SUPERSKIN! 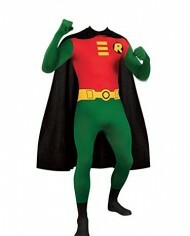 superhero sidekick costume, cape & mask, suitable for male and female. 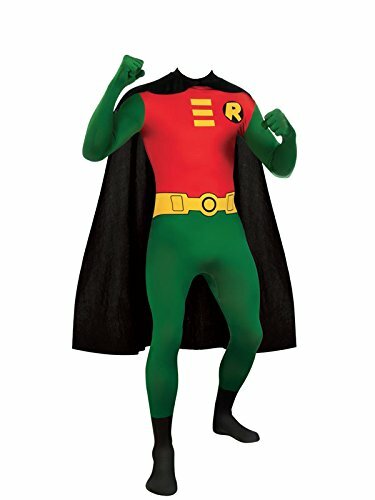 Soft, comfortable & flexible. 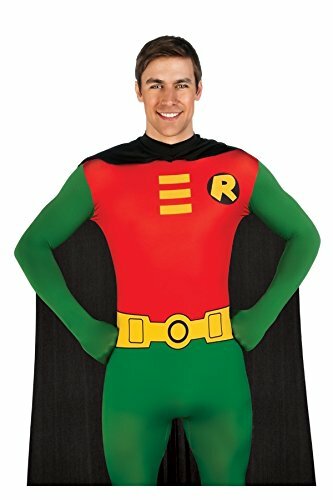 Perfect for fancy dress. 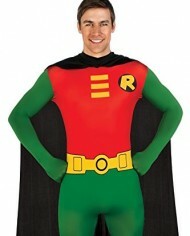 Dispatched by Amazon for Efficient Delivery in UK & Europe.